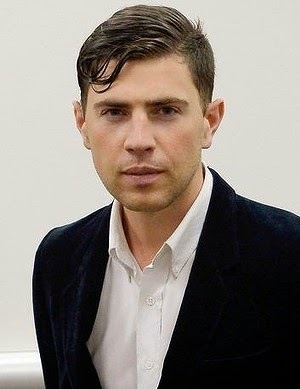 Ukranian prankster Vitalii Sediuk has done it again. This time He tackled and nearly knocked Kim Kardashian to the ground. Kardashian, along with Mum Kris and Husband Kanye, was arriving at the Balmain show for Paris Fashion Week on Thursday night. As she exited the car, fans and photographers swarmed the vehicle and Vitaly Sediuk , a Ukranian Prankster, lunged, attempting to crash tackle the 33-year-old. He managed to grab Kardashian's ankles, tripping her against the side of the car, before security guards prised him off and ushered her into the building. Sediuk, who has also recently tackled Leo DiCaprio, Brad Pitt, and Will Smith on the red carpet, claims he was only trying to give Kardashian a cuddle. "I hope Kim is OK and won't be mad at me as I didn't mean any harm," he told MailOnline. 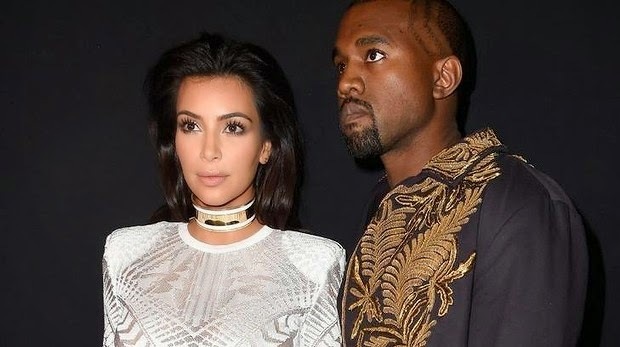 "Kanye is one lucky man as Kim is a goddess!" He also insists he pulled the 'prank' as a protest against the US for recently banning him from entering the country. Sediuk was sentenced to 30 days in jail after attacking Pitt at the Los Angeles premiere of Maleficent in May. The 25-year-old self-professed "entertainment reporter" was also ordered to stay at least 500 metres away from Hollywood red carpet events, received a $200 fine and was put on 36 months of summary probation. According to The Hollywood Reporter, he also was "barred from owning dangerous weapons or harassing anyone and must enroll in weekly psychiatric counseling and return to court to prove he has enrolled in psychiatric counseling and community labour". He wasn't arrested after his most recent tackle. TMZ reports the paparazzi helped hold him down while security moved Kardashian away.